You are currently browsing the archives for the Steve Gottwalt category. Simply put, the DFL, ‘led’ by Rep. Thissen, Sen. Bakk and Gov. Dayton essentially told Minnesotans that the DFL didn’t care about their wallets. Rep. Thissen, Sen. Bakk and Gov. Dayton and the rest of the DFL essentially said that they’d fight for President Obama, not for their constituents. Thanks to the DFL’s steadfastness to their leaders, not to their constituents, the DFL has shown where their loyalties lie. 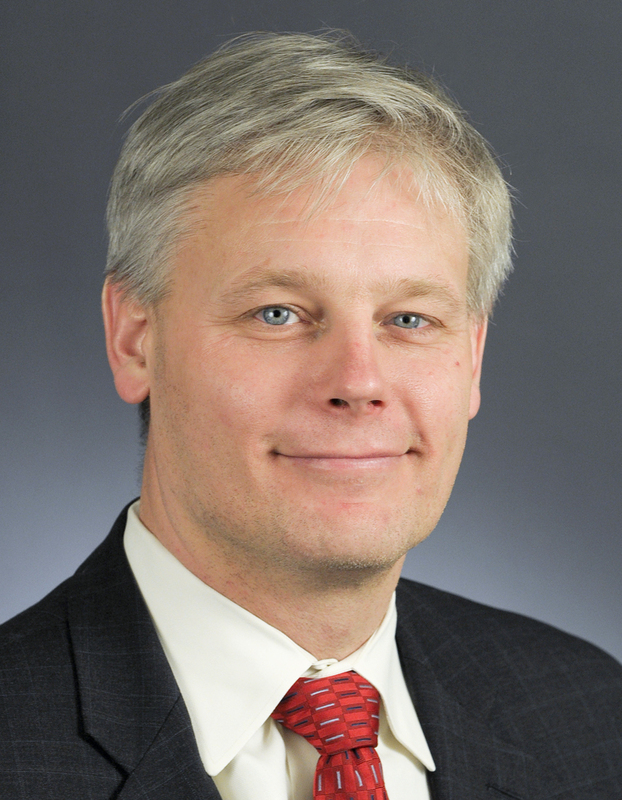 While Rep. Thissen’s and Gov. Dayton’s loyalties lie with President Obama’s failed system, Republicans are committed to ideas that’ve worked in the past. In the past, Republicans supported systems like the ‘skinny Gottwalt’, a system devised by former Rep. Steve Gottwalt. Rep. Gottwalt’s system would’ve guaranteed high rates of people getting insured (when he was in the legislature, 93% of Minnesotans were insured with another 3-4% of people eligible for taxpayer-subsidized insurance. Obamacare doesn’t come close to hitting the 97% mark of people getting insured. In short, Rep. Thissen, Republicans wanted to implement a superior plan and the DFL wouldn’t let them because the DFL was more beholden to President Obama than they were to doing what’s right for their constituents. St. Cloud-area Rep. Steve Gottwalt is under some scrutiny in the wake of a Minnesota Public Radio news report last week that highlighted the reasonable public perception of a potential conflict of interest involving his private business dealings and his powerful legislative role in reforming health care coverage. The Dec. 10 report stated shortly after Gottwalt, chairman of the House Health and Human Services Reform Committee, championed reforms to a state-run health care program, he became a licensed insurance broker, allowing for the possibility of selling products to those purged from that program. The District 14A Republican also entered into a business partnership with another broker who had lobbied for Gottwalt’s reforms. And to further compound matters, Gottwalt hasn’t done a thorough job of explaining all this to constituents. This is ancient news. Long before he was elected to represent HD-15A, Steve Gottwalt worked in the health insurance industry, though not as an insurance agent. As a freshman legislator in 2007, Steve became one of the experts in the House GOP Caucus on HHS issues because of Steve’s experience in the health insurance industry. As for the Times’ cheapshot that Rep. Gottwalt “hasn’t done a thorough job of explaining all this to constituents”, that’s BS. The vast majority of the people that contributed to Steve’s campaign knew about Steve’s history within the health insurance industry. After leaving his job with a local company, Steve opted to get his license to sell health insurance. That was well after Gov. Dayton signed Steve’s HHS reform plan into law. That’s a natural thing for him to do. The Times admits that “Gottwalt’s actions don’t merit an ethics probe”, which is like admitting that they didn’t have much for the editorial page so they created this non-story. With all their resources, you’d think the Times could find time to write something about the SCSU administration doctoring students’ transcripts. That’s something worthy of an editorial. This garbage isn’t. The question now is why the Times isn’t devoting any ink on a real scandal. Is it that they’re protecting this administration? It’s time for the Times to come clean if that’s what they’re doing. 9. Keeping no new taxes promise to constituents. 8. Downsizing government, Part I Keith Downey’s 15 X 15 legislation. 7. Downsizing government, Part II King Banaian’s Sunset Advisory Commission. 6. Balancing budget without increasing taxes. 5. Creating surplus without raising taxes. 4. Passing real health care reform. 1. Creating jobs with the right policies and right priorities. Gov. Dayton, what about the miners? “Thousands of people are going to be working on that stadium, and on the transit center in Duluth. Those aren’t just words, those are real jobs,” Dayton said, referring to $6 million included in the state bonding construction bill for the $27 million downtown transit hub supporters say will link bus, taxi and train passengers with hikers and bikers. Senate Minority Leader Tom Bakk, DFL-Cook, said Republicans seemed content the past two years with passing little or no legislation to create jobs or move the state forward. “We saved the Republicans from what would have been the largest do-nothing session in state history,” Bakk said, noting DFLers in the minority put up more votes than Republicans to get the Vikings’ stadium bill passed, 22 compared to 16 for Republicans who hold a 37-30 majority in the Senate. This month, Minnesota’s State Executive Council, which includes the governor, lieutenant governor, secretary of state, attorney general and state auditor, voted to delay 77 leases to explore for copper and nickel on private lands in northern Minnesota. This short-sighted action was initiated by Gov. Mark Dayton and Secretary of State Mark Ritchie. It was unfortunate for the job situation in the Northland, and I know many Minnesotans are terribly disappointed. After all, the people of Minnesota own the rights to minerals in the state, including those under private land. Anyone from Northeastern Minnesota knows this; I remember learning this fact in elementary school. Dayton and Ritchie said they were responding to the complaints of a handful of Isabella-area landowners who supposedly didn’t know about the state’s century-old mineral laws. 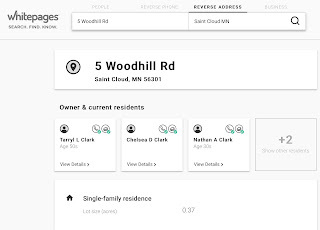 Yet most of the people testifying against the leases actually live in the Twin Cities area or are only transplants to the Northland. 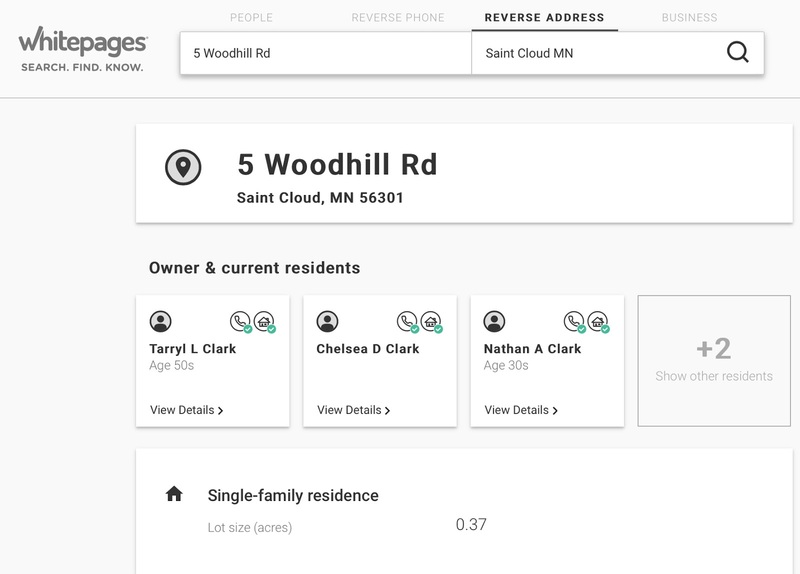 I think most Northlanders would agree: It’s inconceivable that someone from the Twin Cities or elsewhere would buy property in Northeastern Minnesota without being astute enough to learn the laws relevant to that land. If they didn’t: well, tough. Gov. Dayton and the other DFL politicians on the Council caved to the militant environmentalists rather than doing what’s right for the mining families that live on the Iron Range. That’s becoming typical thinking for anti-industry progressives. Think President Obama shafting the construction unions in not approving the Keystone XL Pipeline project. In fact, it’s becoming apparent that the GOP cares more about getting construction workers employed than does the DFL, the party that continuously talks about putting construction workers to work. Prior to his becoming the Senate Minority Leader, I thought that Sen. Bakk was a semi-intelligent man. I even held out hope he might resemble a capitalist. Now that he’s in a position of leadership, his true colors shine through. He’s just like the other DFL politicians who think that jobs come from creating debt. When HF1 was signed into law, it streamlined the permitting process, which made it easier to expand businesses and create jobs. Apparently, Sen. Bakk doesn’t think that making it easier to expand companies creates jobs. When Rep. Abeler, Rep. Gottwalt and Sen. Hann reformed HHS, they shrunk the HHS per biennium spending increases from 16% to a mere 5%. That’s a per biennium savings of $1,100,000,000. That politicians think of saving the taxpayers $1,100,000,000 per biennium as not being a major accomplishment is stunning. That the DFL didn’t figure out how to save the taxpayers $1.1 billion per biennium should be enough to seal their fate of being the minority party for the next decade. Bakk noted that the governor was sent only 245 bills over the two years of the biennial legislative session, the fewest of any Minnesota Legislature since 1869 when lawmakers met only every other year. “They just didn’t think anything was important. They didn’t care if they passed any bills,” Bakk said of Republicans who control the state House as well as the Senate. The first thing that came to mind when I read that was that Sen. Bakk said he didn’t see the need for the DFL to propose a budget. Let’s remember that the DFL didn’t put a set of redistricting maps together, either. Think about that because it’s stunning. Redistricting is a once-in-a-decade responsibility. Sen. Bakk and Rep. Thissen thought it was so unimportant that they didn’t put a set of redistricting maps together even though it’s required by law to do so. 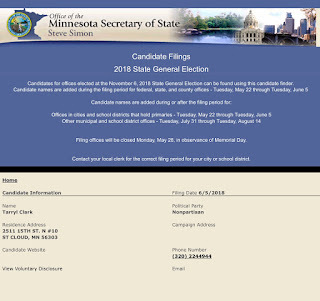 Think about the DFL hiring some redistricting specialists at the cost of $66,000 per specialist, then not putting a set of redistricting maps together. 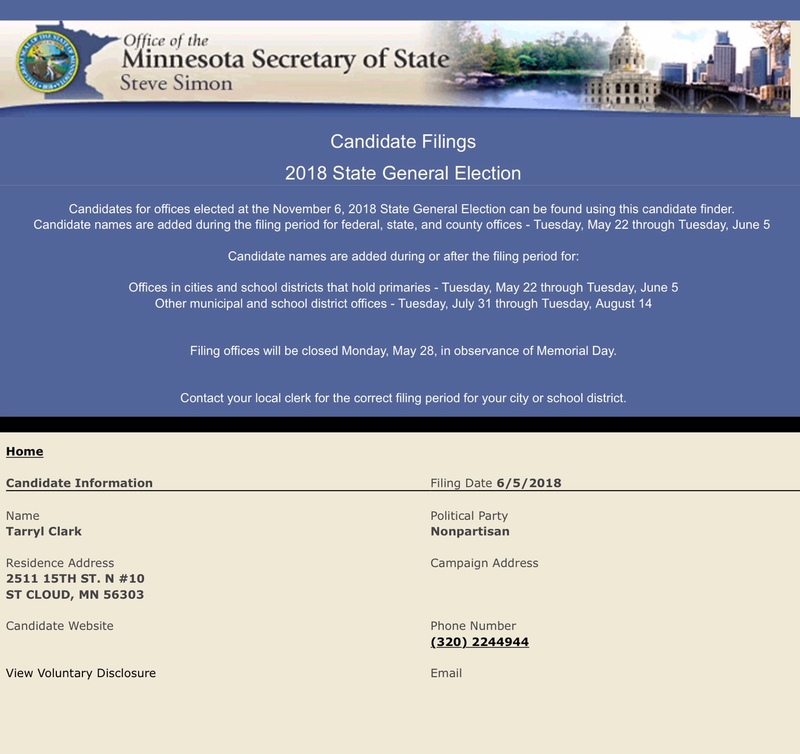 If that’s got you furious, think about this: One of the people that the DFL hired was Jaime Tincher. If Ms. Tincher’s name rings a bell, it’s possible you remember that she ran then-Speaker Kelliher’s gubernatorial campaign. Not only did the DFL think putting a set of redistricting maps wasn’t important. Not only didn’t they think it was important to not piss away $188,000 of the taxpayers’ money. No, it’s that the DFL pissed away that amount of money one political cronies that didn’t do a damn thing. And Sen. Bakk has the chutzpah to say the GOP didn’t think anything was important? Sen. Bakk is a joke. To put it politely, he’s full of the stuff that makes plants grow.